Entire Parliament As Government – VIP Culture Or Social Justice? Can it lead to Social Justice? The Rajapkasa juggernaut included “drug dealers, killers, racketeers and thieves of public wealth among lawmakers. Some of them were not qualified to work as even labourers in the state service though they were going places as “Legislators” at public expense. With such dregs as representatives, if we were to have the entire Parliament as government, not even the 330 million deities believed to be watching over this country would be able to save us. Those who have lined their pockets at the expense of the country must be brought to justice and their ill-gotten assets confiscated. The UNP has been able to conduct such probes because it was in the Opposition while the UPFA government was committing the said offences. 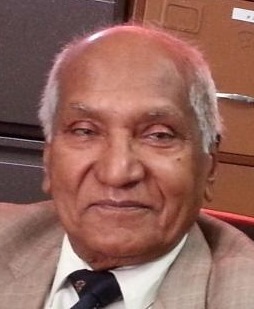 What would have happened if the UNP, too, had been one of the UPFA’s partners in crime in Parliament? We would have been left with no one to probe corruption under the previous administration”. “So let the party leaders be urged to hand pick decent, intelligent, educated men and women as candidates for the next general election so that we will have a decent Parliament”. However, events that have unfolded thus far, seem to indicate otherwise. 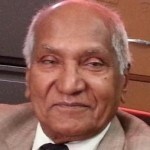 With much fan-fare, 140 UPFA MPs, including many SLFP heavyweights and other UPFA MPs who would not be entitled to pensions until 22nd April, signed a no-confidence motion against a UNP Stalwart. The possibility of Parliament being dissolved (which could only be done by the SLFP President) was mentioned. Whether or not this was tantamount to blackmail is a moot point. However, amnesia seems to have overcome these UPFA signatories. Over the past 13 years the Dinesh Gunawardena Committee has, without any success expended much time and public money on deliberations to replace the existing electoral system with a mixed system. The grapevine reveals that there seems to be little enthusiasm to change this system before the General Election that is to follow dissolution. An unchanged electoral system, including the ruinous ‘Manape’ system, will certainly redound to the benefit of the aforementioned drug dealers, killers, racketeers and thieves of public wealth. The appointments made to key posts in the SLFP presided over by President Maithripala Sirisena, does little to inspire confidence in the sovereign people that they would be provided with an opportunity to rid the Parliament of the aforementioned drug dealers, killers, racketeers and thieves of public wealth, and replace them with decent, intelligent, educated men and women. 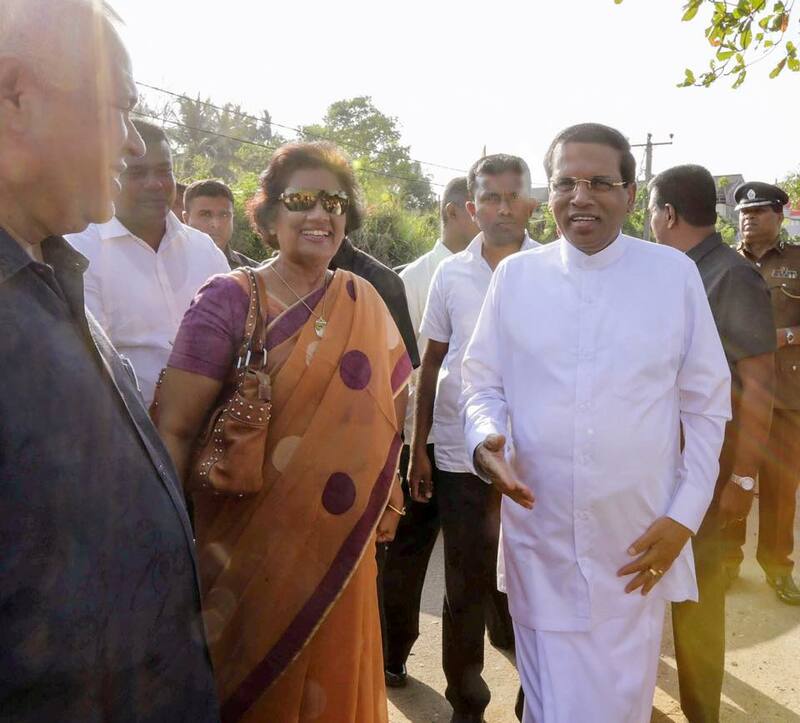 It is reported that former President Chandrika Kumaratunga had described in choice (though unprintable) language the aforementioned appointments made (on 14.02.2015) to key posts in the SLFP, before leaving the country on 15.02.2015. It is further reported that two floors of the Standard Chartered Bank building, in close proximity to President’s House, are being set apart for her Secretariat. It is clear that she presently weilds considerable “clout” with President Sirisena and Prime Minister Wickremesinghe. It is hoped that she would exercise same to prevent the re-election to Parliament of the aforementioned “ drug dealers, killers, racketeers and thieves of public wealth”. A General Election held on the existing electoral system is more likely, than not, to result in a swift return to a state of anarchy. The sighs of relief, jubilantly and spontaneously expressed on and after January 9th, will inevitably be replaced by abject, though muted, remorse over lost opportunities.